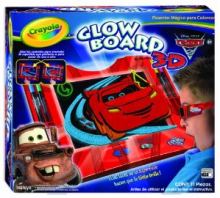 Check out this deal on the Crayola Glow Explosion Spin Magic. Right now this is priced at $5.99 on Amazon.com. 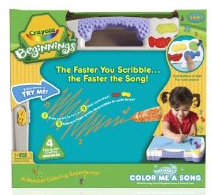 Plus, you can use the $2 Crayola Mail-In-Rebate and get this for $3.99! We’re going to see some great deals with the Mail-in-Rebate I told you about! Get the Crayols Presto Dots to the Max on Amazon for only $7.99. Use the Mail-In-Rebate and you’ll get this for only $5.99 after rebate! To grab this deal or get more information click the link below!